The 2018 Fall Seminar Series at the School of Natural Resources continues Wednesday with a presentation by Todd Arnold on bird banding data and the link to researchers’ understanding of population dynamics. The talk, which is free and open to the public, is at 3:30 p.m. Oct. 24 in Hardin Hall Auditorium. Dr. Arnold is an ecology professor at the University of Minnesota-Twin Cities Department of Fisheries, Wildlife and Conservation Biology. He earned his doctorate from the University of Western Ontario, studying population dynamics, and his research interests focus on the ecology and conservation of wetland- and prairie-dependent wildlife, particularly waterfowl. Ornithologists have been banding birds for over a century, but these data have been used less often than they could be to answer questions about population dynamics. I attempt to bridge the gap between data-rich species like mallards, with over 1.2 million band recoveries, to data-poor species like wood warblers, with just over 6,000 recoveries from 53 combined species. The most common application of band-recovery data is estimation of annual survival. 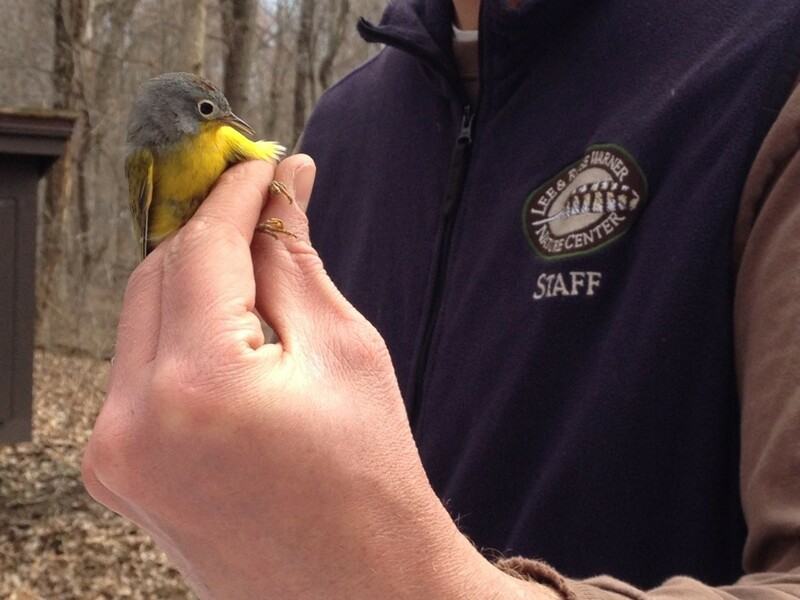 By using species as random effects, I show how we can also estimate juvenile and adult survival for data-poor assemblages such as wood warblers. Moving on to fecundity, I demonstrate how we can estimate fecundity at annual and regional scales using age ratios of birds captured for banding, and I apply these estimators to prairie dabbling ducks (Anatidae) and dark-eyed juncos (Junco hyemalis). Finally, I demonstrate how banding data can be combined with harvest data to estimate population size using Lincoln estimators, and apply the method to data-rich and data-poor examples. Four more seminars covering topics from population dynamics to use of constellation satellites are scheduled through Dec. 5. For the complete list of speakers and topics, click here.